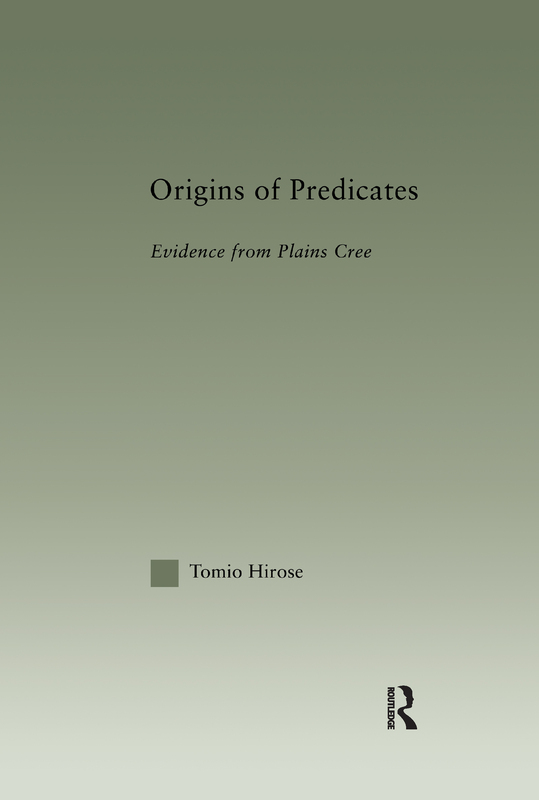 This book offers a new perspective on natural language predicates by analyzing data from the Plains Cree language. Contrary to traditional understanding, Cree verbal complexes are syntactic constructs composed of morphemes as syntactic objects that are subject to structurally defined constraints, such as c-command. Tomio Hirose illustrates this in his study of vP syntax, event semantics, morphology-syntax mappings, unaccusativity, noun incorporation, and valency-reducing phenomena.